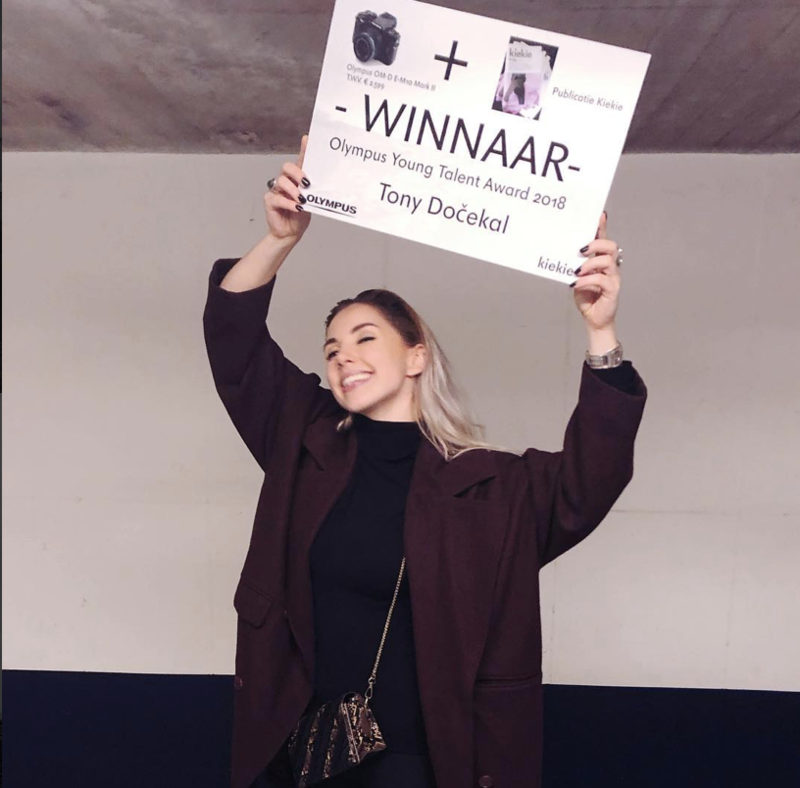 Young photographer Tony Docekal (Fine Art Media 2015) is declared the winner of the Olympus Young Talent Award 2018. She is known for her beautiful photographic stories while traveling all over the world. She won the Olympus OM-D EM MII which she took along with her immediately on her next trip; Mexico!